* PLEASE NOTE THAT THE CURRENT DREAD FALL TURNAROUND TIME FOR MARCH/APRIL 2014 IS 30 DAYS! AFTER ALMOST A YEAR OF HIATUS, WE ARE NOW ACCEPTING DREAD FALL ORDERS AGAIN ON A LIMITED BASIS! I AM UNABLE TO WORK AS FAST AS I ONCE WAS ABLE TO SO THE TURNAROUND TIME ON ORDERS HAS INCREASED. WHEN PLACING AN ORDER, YOU CAN EXPECT TO RECEIVE YOUR DREAD FALLS WITHIN 30 DAYS OF PLACING YOUR ORDER. THIS MAY FLUCTUATE A BIT DEPENDING ON THE VOLUME OF ORDERS I HAVE. I SUGGEST TEXTING ME @ 314-208-2690 TO DISCUSS. I WILL WORK AS FAST AS I CAN TO GET YOUR ORDER COMPLETED WITHOUT COMPROMISING QUALITY. EVERY SET OF DREAD FALLS IS HANDMADE TO ORDER AND THEY TAKE QUITE A BIT OF TIME AND WORK TO CREATE. YOUR PATIENCE AND UNDERSTANDING APPRECIATED. WELCOME TO THE DREAD FALL SHOP! Here you will find an assortment of dread falls in pre-designed color combinations for easy ordering, as well as options to build a completely custom set from scratch! USA = $10, WORLDWIDE = $25. As always, if you have any questions or concerns, please contact me at TRIPLESIX@TRIPLESIXHAIR.COM and I will be happy to assist you! Basically described: DREAD FALLS are reusable temporary hair pieces worn to achieve the look of dreadlocks without having to dread your real hair or wear braided in dread extensions 24/7. AMAZING! Relatively easy to attach and remove, you can wear DREAD FALLS whenever you desire an extreme hairstyle or change to your every day look. With proper care they should last for years, so you can use them over and over again to keep wowing the crowd. HOW ARE DREAD FALLS ATTACHED? 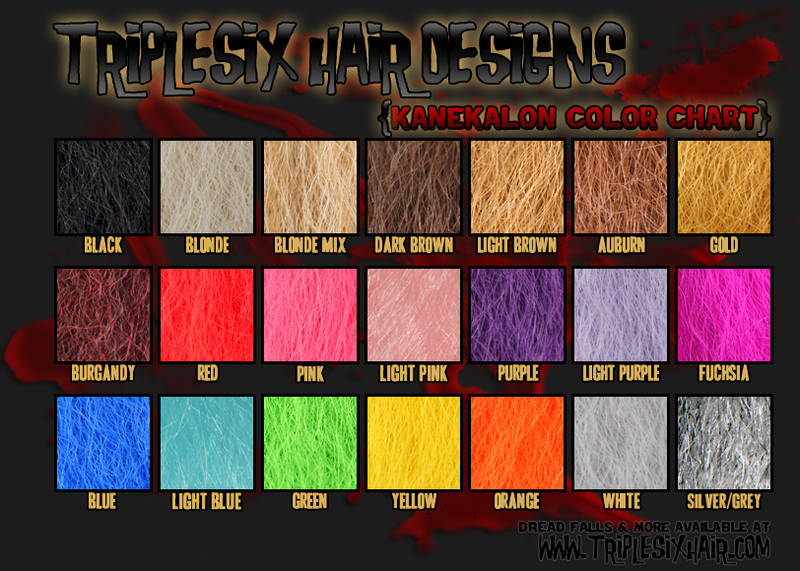 TRIPLESIX HAIR DESIGNS DREADS are all HAND MADE to order from 100% KANEKALON synthetic fiber, professionally double backcombed, and sealed properly with an industrial steamer. The ends of the dreads are trimmed & further sealed to prevent fraying. You can be assured of quality with our products. The dreads are made thick for more coverage. The "BASIC SET" consists of 30 dreads per side, 60 in total. Single looped end style dreads mounted on high quality strips of elastic for easy attaching. 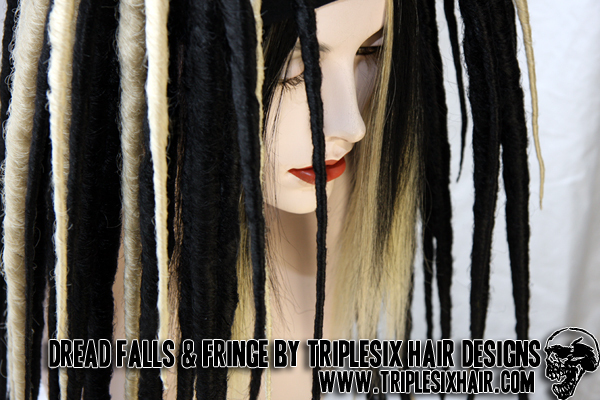 More dreads can be added in as desired for additional volume and coverage. We offer two lengths: SHORT (about shoulder length) and LONG (about mid chest length). 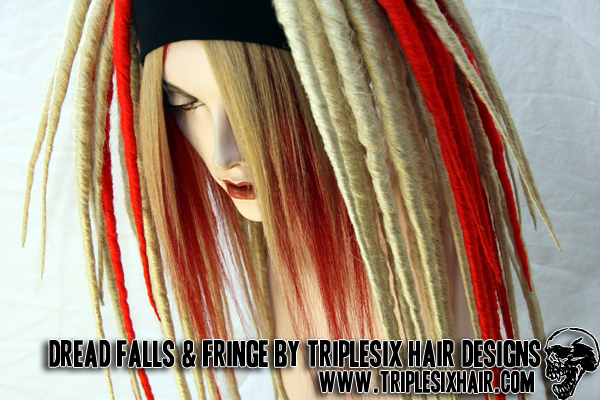 The "LONG" style presented in our "basic set" section is layered with short dreads for more volume and a unique look that is signature of TRIPLESIX HAIR DESIGNS. If you prefer a non-layered look, you can also order a "LONG" dread fall set in all the same length in the "DESIGN YOUR OWN" section. ORDERING MADE EASY WITH INSTANT PAYPAL CHECK OUT! Located below you will find an assortment of dread fall sets in pre-designed color combinations in the "BASIC SET" section. Options to slightly customize a basic set for additional cost are also available if desired. Once you've decided on a set you'd like to purchase, simply click on the "BUY" button located beneath the photo and you will be taken into the PAYPAL shopping cart. If you wish to customize your basic set with the options available, come back to this page after selecting the set and choose your options and they will be added to the cart & you may complete check out at that point. If none of the pre designed color combinations in the "BASIC SET" section suit your fancy, you are also able create and purchase completely custom set through paypal. Just follow the directions in the "DESIGN YOUR OWN" section. I ALSO ACCEPT CASH, MONEY ORDER, AND PERSONAL CHECKS THROUGH THE MAIL FOR THOSE OF YOU WHO DO NOT HAVE A PAYPAL ACCOUNT! CLICK HERE FOR DETAILS ON THAT! DREAD ORDERS ARE COMPLETED WITHIN 14 DAYS! SHIPPING USUALLY TAKES 2-5 DAYS IN THE US, 7-14 EVERYWHERE ELSE. SHIPPING COSTS FOR DREADS IN THE US IS $10, $25 WORLDWIDE. IMPORTANT: If you need your DREAD FALLS by a certain date, make sure you order with plenty of time to spare as everything is hand made to order and usually take up to 14 days from the date your order is placed to be completed. There is no guarantee that they will definitely arrive by the date you need them unless you allow for the 14 day turnaround & shipping time + a couple of days just to be on the safe side. Always check the CURRENT TIMEFRAME page before ordering as sometimes the turnaround time may be effected due to holidays or vacations! If you would like a completely different color combination than what is shown in the pre-designed "BASIC SET" section, CUSTOM ORDERS ARE QUITE POSSIBLE! Follow the directions in the "DESIGN YOUR OWN" section to create a completely custom set for immediate purchase through PAYPAL. or if you have an even wilder idea or are having trouble deciding exactly what you'd like feel free to contact me with any questions & ideas at TRIPLESIX@TRIPLESIXHAIR.COM and we'll discuss further options. If you wish to place a custom order by mail, please contact me first so we can work out the details. PACKAGE DEAL! THE DREADS BELOW ARE PICTURED WITH A MATCHING FRINGE. YOU CAN PURCHASE THE DREADS ALONE, OR AS PICTURED WITH A MATCHING MEDIUM LENGTH FRINGE AS A PACKAGE DEAL! SAVINGS! 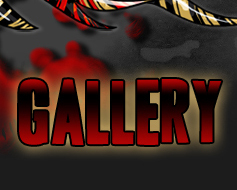 CLICK ON THE IMAGES BELOW FOR LARGER SIZE! SIMPLY MAKE A SELECTION FROM THE DREAD FALL STYLES TO THE LEFT, THEN RETURN TO THIS PAGE BEFORE COMPLETING THE SALE AND SELECT FROM THE BELOW OPTIONS TO ADD IN EXTRAS! * THESE OPTIONS ARE ONLY AVAILABLE AS ADD-ONS, NOT FOR INDIVIDUAL SALE. If none of the pre designed color combinations above are what you're looking for, it's completely possibly to design a custom set to your specifications! This section allows you to build a set of DREAD FALLS from scratch. Read on for details and instructions! * If the color you're looking for is not shown on the chart above, it is possible to have other colors special ordered in for an additional fee. Contact me for information. FOLLOW THE STEPS BELOW & USE THE FORM TO BUILD AND PURCHASE A CUSTOM SET USING PAYPAL. 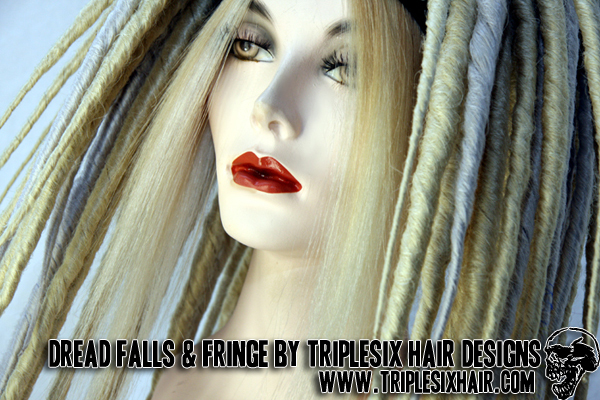 If you wish to purchase a custom dread fall set without using paypal, contact me so we can work out the details. BASE COLOR: USING THE COLOR CHART ABOVE, CHOOSE YOUR BASE COLOR. The "base" color is the main color of the dreads. More of the dreads in the falls will be made in your base color choice than the accent color(s) you choose. ACCENT COLOR(S): WRITE IN UP TO TWO ACCENT COLOR CHOICE(S). Leave blank if you want a solid color set made from your base color choice. If you want more than 2 accent colors, use the "extra solids" section to add in additional colors. THIS PAGE TO CONTINUE WITH ADDITIONAL OPTIONS IF DESIRED. If you wish to choose more than two accent colors or just want to add more dreads to make your falls bigger, use the form in this section to add in 10 additional solid color dreads (5 on each side) to your custom set. Select your color choice and click "ADD TO CART". You may add in as many extra dreads as you wish, just return to this page to select more after adding them to your cart. +$20 TO TOTAL COST FOR EACH ADDED 10 SOLIDS. Skip this section if you do not wish to add any extra solid dreads to to your custom set. Want some swirl dreads? 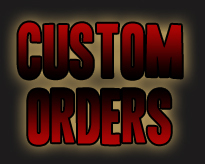 Use the form in this section to add in 10 additional swirl dreads (5 on each side) to your custom set. SWIRLS CAN BE MADE FROM ANY 2 COLORS SHOWN ON THE COLOR CHART ABOVE! You may add as many swirl dreads as you wish. Write in your TWO color choices and click on "ADD TO CART". 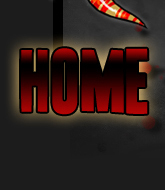 Return to this page before completing check out if you want to add more. +$20 TO TOTAL COST FOR EACH ADDED 10 SWIRLS. Skip this section if you don't want to add any extra swirl (candycane) dreads to your custom set. 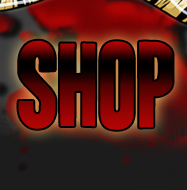 DON'T FORGET TO CHECK OUT THE FRINGE SHOP! MANY COLORS AND LENGTHS TO CHOOSE FROM!